Recently, the Alexandria Police Department (APD) has received inquiries about the amount of “shots fired” calls that have been reported to the public. The most recent one occurred yesterday in the area of Wythe Street and N. Fayette Street. No one was injured and the police department is currently investigating this incident along with other similar reports. These calls are a priority for the Police Department. We are actively investigating these incidents and making progress in identifying the individuals or groups responsible. Several arrests have been made. Additionally, several steps are being taken to keep the public informed about these incidents. The Police Department is committed to public safety and informing the community of any crimes or incidents that may pose a risk to the public. We have been notifying the public of robberies, along with other incidents related to public safety such as reported “shots fired” incidents. There have been multiple incidents of “shots fired” calls for service in the area between Braddock Road Metro, Cameron Street and Washington Street. Detectives continue to investigate the individuals identified as involved, and have also seized firearms and collected a number of pieces of physical evidence. In response to these incidents, the Patrol Operations Bureau, Community Support Section, Criminal Investigations Division, Crime Analysis Unit, and the Public Information Office (PIO) have dedicated resources to address the issue. 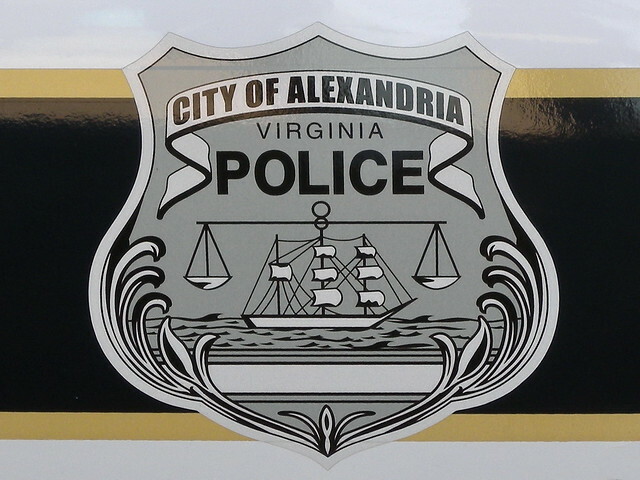 Residents are also urged to sign up to receive Alexandria Police Department new releases and notifications through the City’s email notification system, eNews at this link. This free service allows you to receive information on topics of your choosing, including vital emergency alerts. The messages can be sent as email messages, text messages, or voice messages. REMINDER: You can stay informed about crime in your neighborhoods yourself using the new RAIDSOnline.com database. You can also view the crime map 24/7 through this link. APD continues to ask residents to report any criminal or suspicious activity in their community to the City’s non-emergency number at 703.746.4444. Promotional or real! Police known to subterfuge and conjecture! !